DHP458Z Combi Drill - Max. drilling capacity in masonry 16mm, wood 65mm, steel 13mm. Max. torque 91Nm hard / 58Nm soft. No load speed 0-2000 / 400rpm, 0-30,000 / 6000bpm. Overall L x W x H: 225 x 79 x 259mm. Weight 2.3kg. DTD152Z Impact Driver - Bolt capacity: machine screw M4-M8, standard bolt M5-M16, high tensile bolt M5-M12, coarse thread 22-125mm. Max. torque 165Nm. No load speed 0-2900rpm. Impact rate 0-3500ipm. Overall L x W x H: 137 x 79 x 238mm. Weight 1.5kg. DHP458Z Combi Drill, DTD152Z Impact Driver, side handle, depth stop, 2 x 5Ah batteries, rapid charger, 2 x belt clips and stacking case with inlay. Makita DLX2145TJ 18V 5.0Ah Li-Ion LXT Cordless Combi Drill & Impact Driver Twin Pack is rated 4.8 out of 5 by 51. Rated 5 out of 5 by KoTUK from Makita Kit Bought these as a replacement for my old drill and whilst I haven't had chance to use them yet, I know from past experiences of using Makita that they will be a great addition for my DIY work that I have got to do over the coming months. Rated 5 out of 5 by AllyDIY from Makita performance Wanted an impact drive for a while so decided to purchase this set as an upgrade of my existing combi drill. I am not disappointed. The 5.0Ah batteries are a bonus and the torque out of each tool is more than enough to serve my needs. Have used them in a shed project and will get great use out of them when laying roofspace flooring and building garden furniture. Like all my makita tools, these are just great. Rated 5 out of 5 by CBH0312 from Twin Makita's There was a lot of choice at Screwfix, but after reading all the specs and the reviews I plumped for this pair. Had them both charged and in use within an hour! Just make life so much easier and as they're Makita, I know they'll last. It was a real bonus getting them at such a good deal! Rated 5 out of 5 by AndyCol57 from Great addition to my DIY kit Bought these as a replacement for my old Makita drill and whilst I haven't had chance to use them yet, I know from past experiences of using makita that they will be a great addition for my DIY work that I have got to do over the coming months. Rated 5 out of 5 by Pedro66 from Awesome tools. Am an experienced power tool user so it wasn't unexpected that I would choose Makita machines yet again. Needless to say I have used other leading brands, which performed very well, but my heart and my head lie with this excellent brand. These two machines were a nice upgrade to my existing set, which include a reciprocating saw, grinder, etc, which I purchased in 2007. Now, the 5Ah batteries are giving my tools that extra oomph. I was able to fit the new batteries onto the older models...all that was required was the removal of a small plastic stub from the receiver end of the older models and the new batteries slid right in and worked flawlessly. Have already used the new machines ans I love them. Compact, ergonomic and exceptionally powerful. Driving home 6 × 150 screws was a breeze for the impact driver. A single charge is all that was needed to finish the entire project today. A custom, raised herb bed planter for my niece. That solid lumber didn't stand a chance. If there was just one thing I would beg Makita to add...is one extra led light ABOVE the bit. Awesome!  Rated 5 out of 5 by fixit68 from Excellent Makita Twin pack This powerful high spec twin pack represents great value for money and it comes with a 3 year Makita warranty which is a great reassurance for the reliability of the products.Very ergonomic and comfortable to use over long periods.